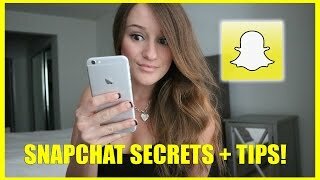 Discover Jenna Ezarik's Youtube and Instagram stats, most viewed videos and tag analysis. 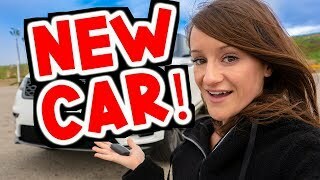 I make videos about my life. I like video games, tech, traveling, and candy. 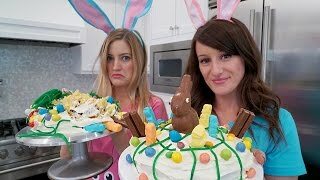 Get inspired by discovering the TOP 100 Youtube videos of Jenna Ezarik. 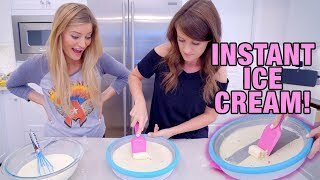 Making Instant Rolled Ice Cream! 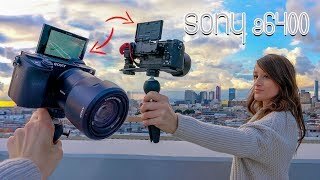 NEW SONY a6400 CAMERA with a FLIP SCREEN! 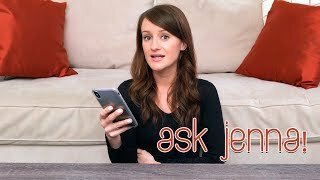 The First #AskJenna of 2019! 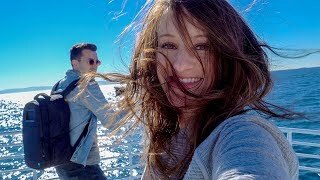 YOUTUBERS LET LOOSE ON AN ISLAND! 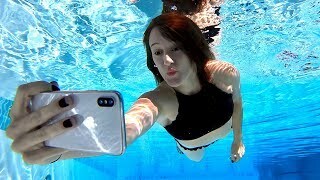 Discover which video tags are used by Jenna Ezarik for the most videos.